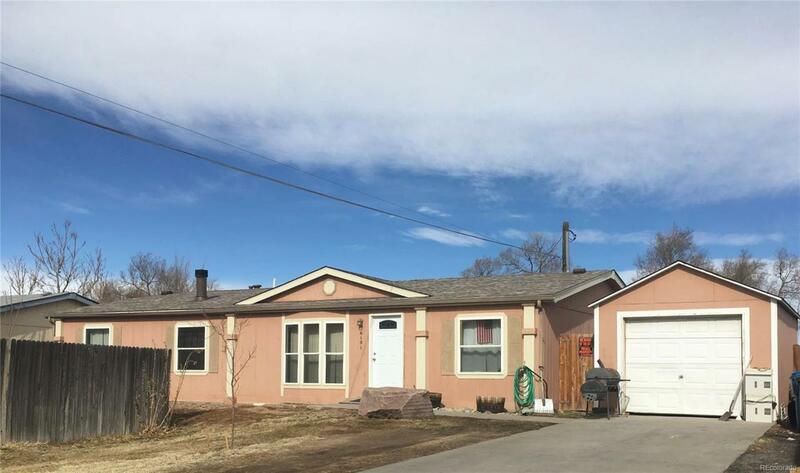 ***Investment*** Ranch style home with 3 bedroom 2 bath with attached 1 car garage. All rooms located on main floor. Appliances included: Refrigerator, Dishwasher, Stove/Range/Oven, Washer and Dryer. Roof replace 2017. Property located within 2 blocks of Dupont Elementary School and within minutes to Post Office. Close to I-76. Current Rental and Tenant Occupied. New Roof in 2017.